Erol for us is a bit of a father figure, like us he started out as as a promoter / DJ with quality music at the core of everything he did. Trash his legendary Monday night at ‘The End’, for us, rendered many a Tuesday inoperable, with fond recollections of getting the 6am train back home, with a 20 minute turnaround before heading to my less than motivating 22 grand job in the city. It also should be noted that Trash inspired us to launch BBB in 2007. As the electro scene took hold of the UK in 05-07, Erol quickly established himself as the go to man for all things shoved under the banner ‘Indie-Electro’ with his sets melding together all manner of scuzzed up beats and guitar related fuzz. Take his 2004 ‘Bugged Out’ mix, which still sounds good now, as a case in point. This was a time when production for Erol was a leisurely past time, not to say his records lacked quality, but they were mostly reworks / remixes and production credits as apposed to self penned bangers. Times and scenes have changed and Erol is not the only one “keeping kids dancing”, these days, however Erol is not one for packing up and heading home, his passion for music continually drives him on. In 07 he launched his ‘Phantasy Sound‘ label, and 09-12 composed three original tracks. However these tracks were all in collaboration with Boys Noize and therefore ‘Bang’ is actually his first original record, 16 years on from when he started out as a promoter / DJ. All of which has been a continual inspiration to us, as our passion for a music has led us from promoting to launching a label to writing our own tunes. 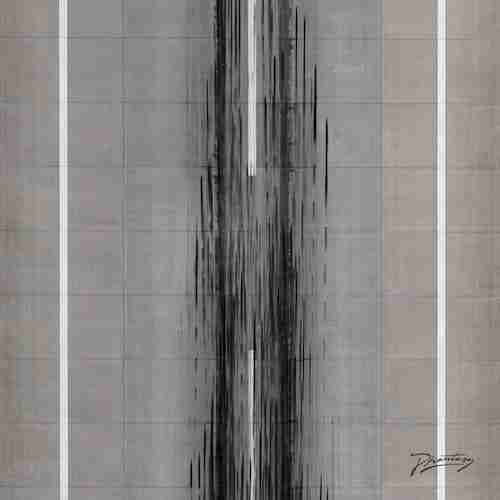 Bang wont change the musical landscape like ‘Trash’ did, however its a strong addition to what is becoming Erol’s second landmark move ‘Phantasy Sound’.